Join us for learning and fun! There are activities at the Knox and North Judson locations. 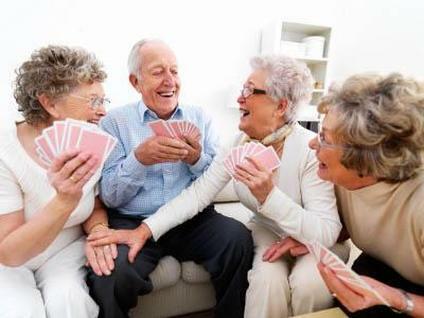 Activities include bingo, cards, chair yoga, crafts, games, and other activities of interest to seniors. Please check the calendars of each site for more information. If you are interested in leading an activity at either site, please call the site and talk to the site Manager.